If there’s one word that defines our modern lives, it’s this: excess. We own too much stuff, too many things compete for our attention (Should I binge-watch a show on Netflix or check in on Snapchat? …Or maybe both at the same time?) and there is too much pressure to have the perfect life that everyone on Instagram seems to have. It’s overwhelming. And while many people are embracing minimalism to combat the exhaustion of modern life, it can be a bit too limiting. That’s why you need to know about the Swedish concept of ‘Lagom,’ which celebrates the idea of “just enough.” It’s the space between minimalism and living in excess. The Danish concept of hygge has captivated people around the world with its emphasis on embracing the simple pleasures in life. Lagom, on the other hand, is about finding balance in every aspect of your life. Instead of eschewing your phone to light some candles and relax, it’s about finding the right amount of time to connect with the world without feeling overwhelmed by it. At its essence, lagom means enjoying a simpler life so you can focus on what is really important and makes you happy. 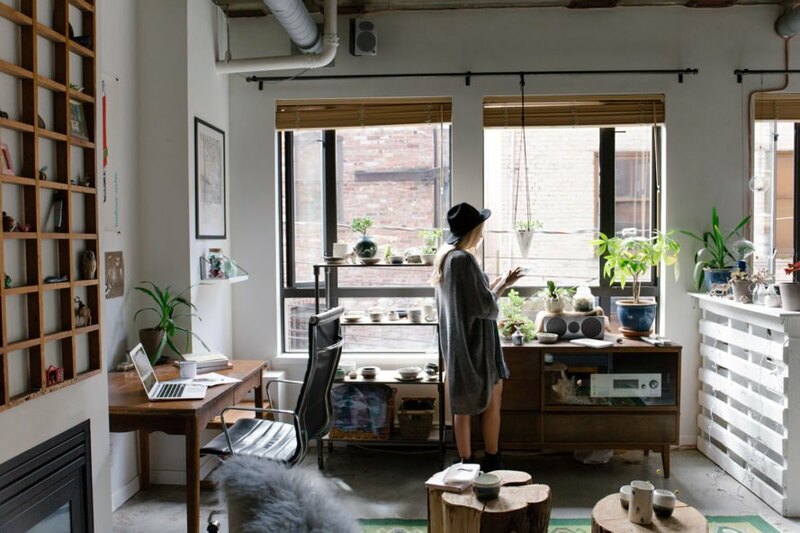 In Sweden, lagom can be illustrated by how Swedes seem perfectly happy in homes that are only a fraction of the size of homes in the U.S. Do we really need all that space? Then, you have to fill it with more stuff and clean it, when you could be just as happy in a home half the size. It is also better for the world if we do more with less, and that’s an important part of lagom — making choices that may require a bit of sacrifice to benefit the world. With lagom, less is more, and instead of buying things we do not need, it is about finding pleasure and fulfillment in moderation. It is the belief that extremes on the spectrum are bad. For instance, exercise is good, but none at all is just as detrimental as too much. Cooking at home is good, but not if it stresses you out, whereas dining out for every meal could be a disaster for your budget. How do you embrace lagom? To find your inner lagom, you need to ask yourself one question: is this good enough? Or, is this just enough? If KonMari-style purging feels like yet another set of rules that you have to follow in order to live up to someone else’s standards, stop and ask yourself if perhaps a light spring de-cluttering is good enough for you. 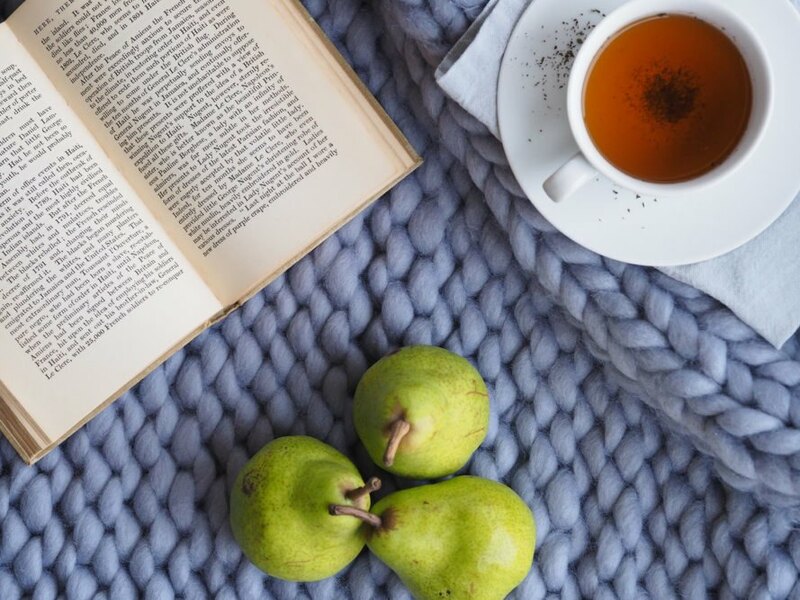 If the pressure to hygge-fy your life has turned from taking a cozy moment with a book to the frantic pursuit of the perfect chunky-knit blankets and the best organic candles, it’s time to step back and find a balance between calm and pressure. When it comes to the home, the trend is to toss everything out to achieve a simple lifestyle. Lagom guides you to embrace what brings you joy and eliminate what doesn’t. A little ‘clutter‘ isn’t always a bad thing – if you get real pleasure from a bookcase full of knick-knacks or a drawer full of your favorite pens, go for it. Just make sure that what you keep is valuable and utilized. A shelf full of books is just a burden if you never read them. The same goes for anything that is cluttering up your space without a purpose. Are you really enjoying that bar cart that you bought because it looked cute on Pinterest? If not, give it away on Craigslist. Then, before adding anything else to your space, ask yourself if things are good enough already. The point is to find a simpler life that still has room for the things that make you happy. In your work life, apply lagom by knowing when enough is enough. Instead of putting in extra hours to look dedicated, think like the Swedes, who believe that putting in overtime means that you aren’t working efficiently enough during your regular hours. Accept that work is an important part of life, but find the balance between letting it be the main focus of your life and an unpleasant task you charge through as quickly as possible. 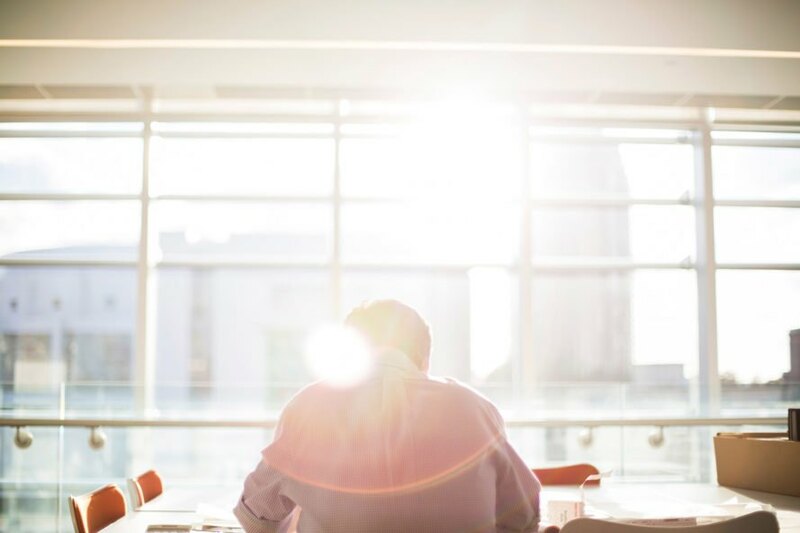 Set expectations with your employer: you will give your best effort while you are in the office, but after eight hours, you are heading out to enjoy the rest of the day. Instead of banking those time-off hours, use them frequently to give yourself a mental recharge. The concept of lagom really shines when it comes to eating because it’s all about moderation — you can literally have your cake and eat it, too. The Swedish recognize that there is a time for indulging in all the delicious goodies that make a celebration great, but there is also a time to moderate. The first step to eating lagom-style is to eliminate waste. 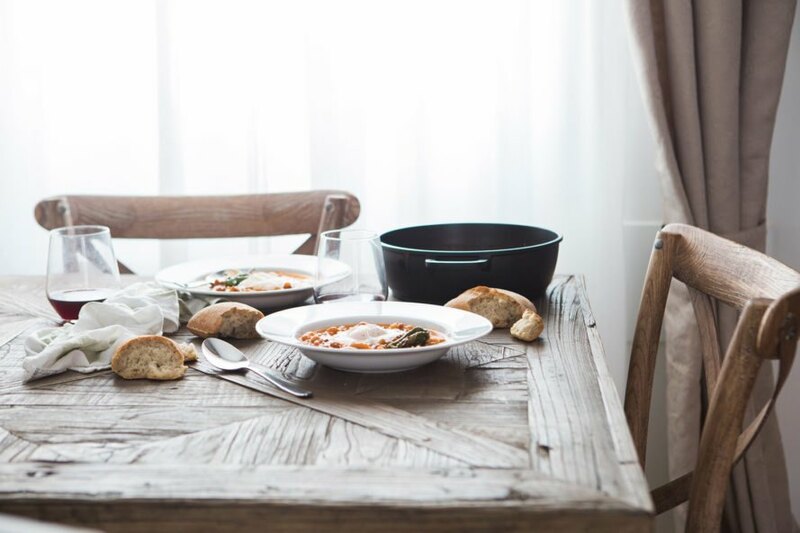 If you are tossing out a great deal of food, and your ingredients had to travel across the planet to reach you, you are definitely not embracing lagom. Instead of eating imported fruits all year round, try to find local produce that is in season. When you have a craving for something sweet, do as the Swedes do and take a fika — a short coffee break accompanied by your favorite treat. Not every meal has to be a huge presentation – something simple will do most of the time. The point is not to impress your friends but to have something that you enjoy from start to finish, while being mindful of your impact on the world. Lagom is something that you can incorporate into nearly every aspect of life. Think like Goldilocks: you are looking for the bed that is just right. Embracing lagom will not only simplify everything, but it will ease your stress and help you find the kind of balance that is essential to being happy. Next time you are doing something because you feel like you have to, ask yourself if things aren’t already good enough as they are. And instead of feeling guilty for enjoying things you think you shouldn’t, have them in small doses. Finally, be mindful of what you bring into your life and realize that sometimes the simpler things will ultimately bring you the most joy. That’s the key to living lagom. 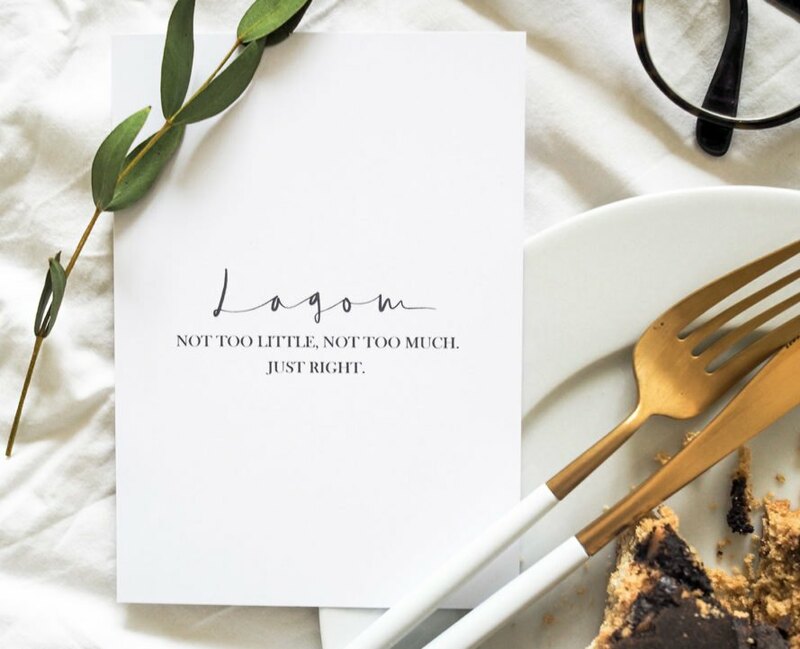 Lagom celebrates the idea of just enough. It's all about enjoying the things you love in moderation. Lagom can help you separate what is essential in your life from what doesn't serve you well. Grab a few of your favorite things, and enjoy a moment of peace. A little clutter isn't always bad. If a home filled with fun knick-knacks brings you joy, embrace that. You can also practice lagom in the office. Rather than spending hours working overtime, make the most of your scheduled hours, and then enjoy your time off. With lagom, you don't have to give up on your favorite foods — just have them in moderation. Living a balanced life is a key to happiness.